Bed-Stuy and East Harlem connect for a catchy new single that will leave your head bobbing. 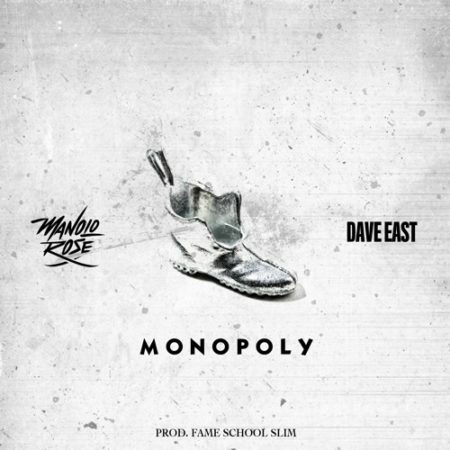 Producer Fame School Slim milks a mean bass line as Manolo Rose and Dave East devour the verses on this no-frills, East Coast jam. Listen to this track on a crowded A train.